Here's where to buy Anthropologie Clothing and a broad range of other surplus designer brand products priced way below retail. For a detailed list of Designer Brand Factory Outlets in all U.S. states, scroll down and see the links below. This page features a rundown of surplus wholesalers and Factory Outlet malls in the state of Pennsylvania. One great thing about shopping for apparel in the state of Pennsylvania is that the state of Pennsylvania does not apply sales tax to clothing. No matter where you live, why not go treat yourself to some retail therapy today? Here are two examples of wholesalers and surplus stores in the state of Pennsylvania. Discount Wholesalers Inc.- (Chester Springs) Worldwide suppliers of all manner of discount merchandise. They have new deals daily. Smart Surplus Inc.- (Elverson) They buy and sell closeout, surplus, distressed, used, and refurbished products. Anthropologie Clothng is a women's apparel retailer based in Philadelphia, although the business now has many stores located throughout the United States. In fact, there are 22 Anthropologie clothing stores situated within a hundred miles of Philadelphia. 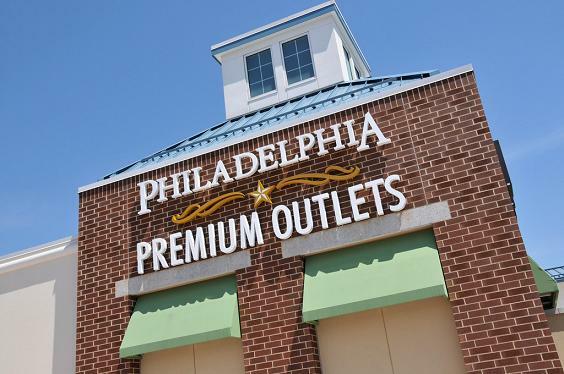 Here's a list of Factory Outlet Malls in the state of Pennsylvania, and the number of stores in each. Premium Factory Outlet Stores and Wholesale Goods in All 50 States.